The Atlanta Silverbacks Reserves, which played last season in the NPSL’s Southeast Conference, will now simply be known as the Atlanta Silverbacks. 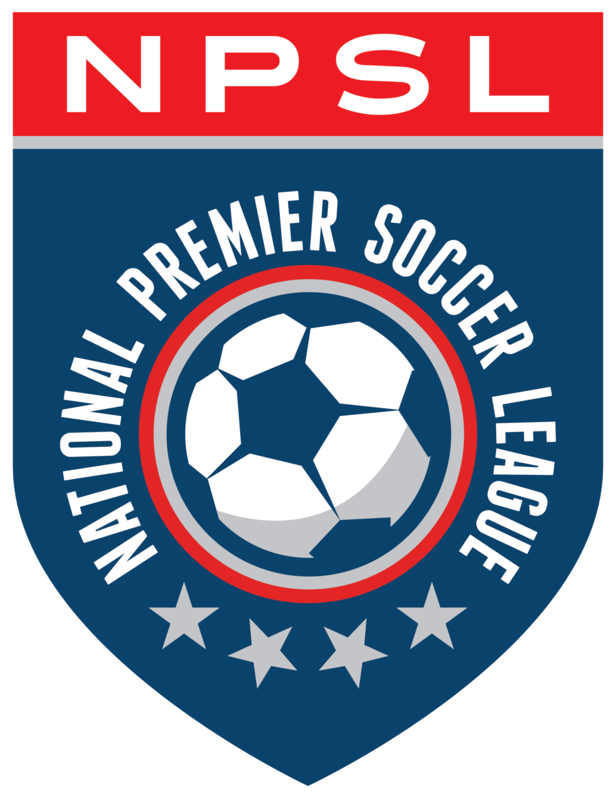 The team will move to the NPSL’s South Atlantic Conference. The new Atlanta Silverbacks ownership group will include Boris Jerkunica, John Latham, John Hardin, United Futbol Academy (UFA), and A+ Sports Management Group (A+). UFA and A+ will assume the operations of the Atlanta Silverbacks, as both the men (NPSL) and the women (WPSL) will return this summer. “As a premier club, UFA is committed to providing platforms to allow our male and female soccer players an avenue from the youth rank all the way to the professional and national team level, thus providing a clear path to the professional arena,” UFA co-founder and Director of Soccer Iggy Moleka said. A former Silverbacks player who still holds the record for most goals scored in franchise history, Moleka will act as the General Manager and Coach for the women’s team. Dolleh will act as the General Manager for the men’s team. Boris Jerkunica, Atlanta Silverbacks Chairman, said he believes that the metro Atlanta soccer community can support two sustainable models: the MLS and Atlanta United and the NPSL/WPSL, in which costs can more easily be controlled. This is an exciting day for anyone who has been involved with the club over the years. This organization has created some great memories for the city of Atlanta and its soccer fans. UFA and A+, the new operating team, are looking forward to creating new memories for the fans by delivering a great product on and off the field. Both teams will be competitive and will play a beautiful brand of soccer. The main goal will be to make the teams more accessible to the Atlanta community through an affiliation program. On the field, the Silverbacks will seek to bridge that gap between youth soccer and professional soccer. Off the field, they will aim to get the fans, support groups, and local businesses to play a bigger role in the organization. The Silverbacks are looking forward to welcoming back players, coaches, partners, sponsors, and most importantly, fans for this new adventure.